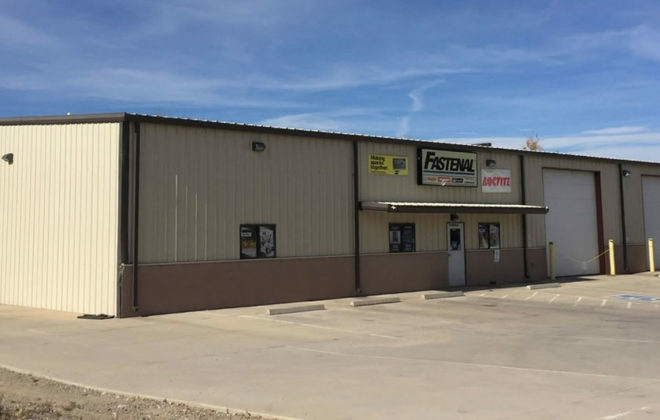 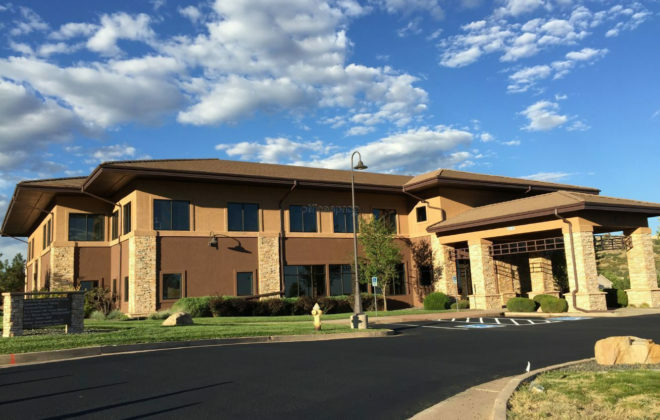 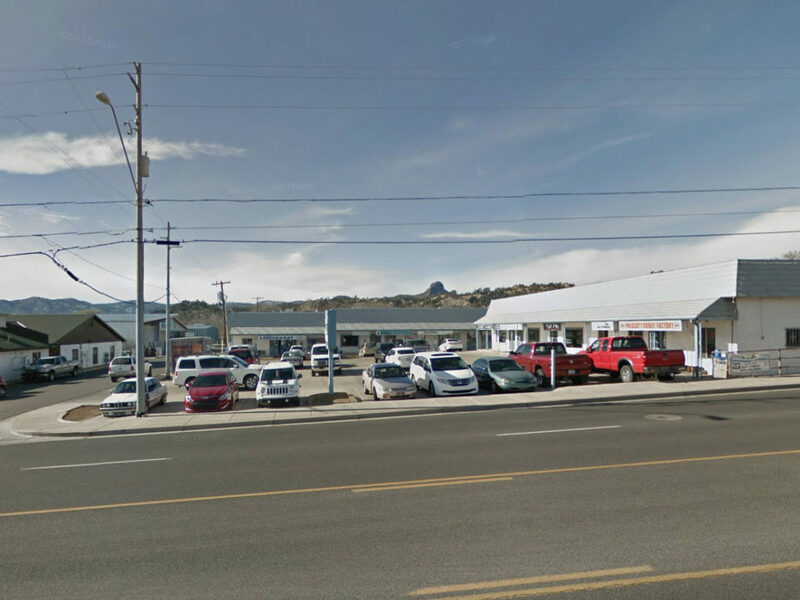 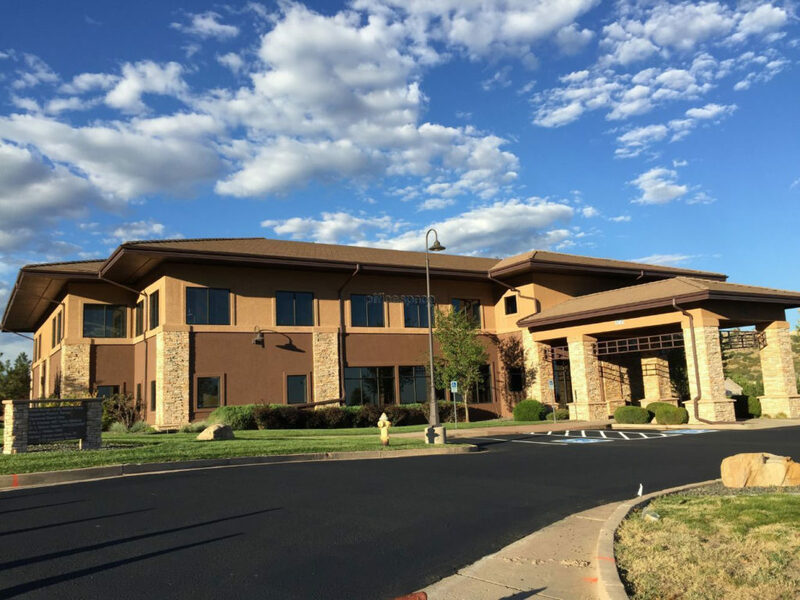 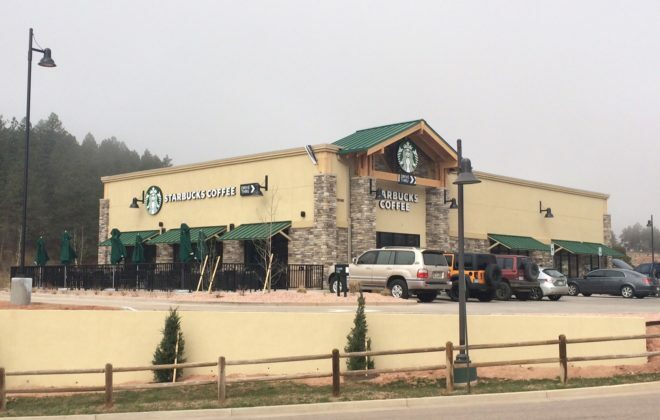 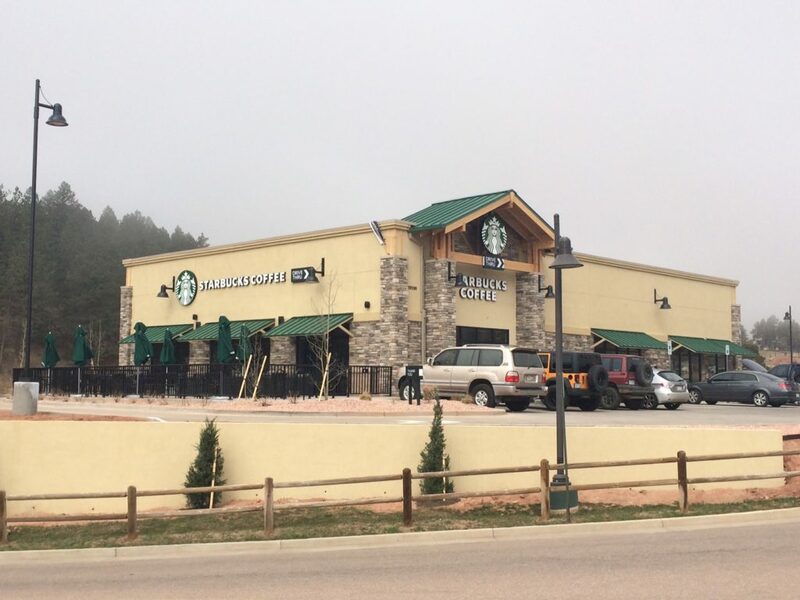 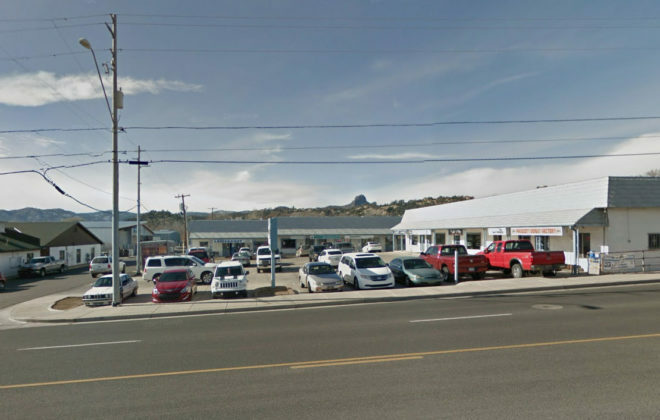 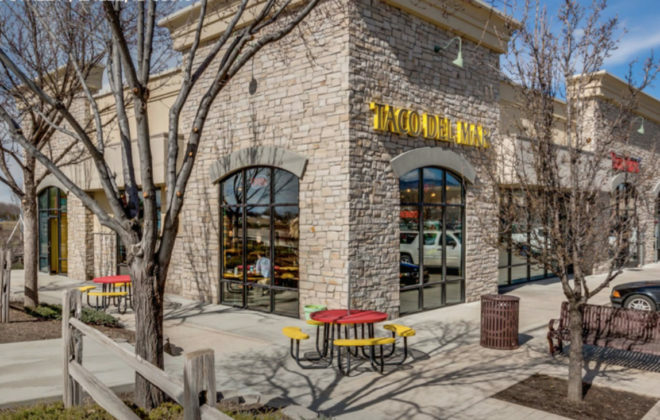 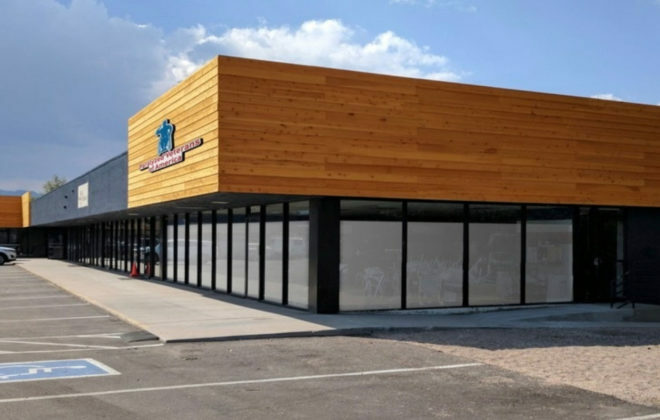 Stunning best describes Class A property Rock Springs Plaza — a 15,623 square foot retail strip center located in Rock Springs, WY. 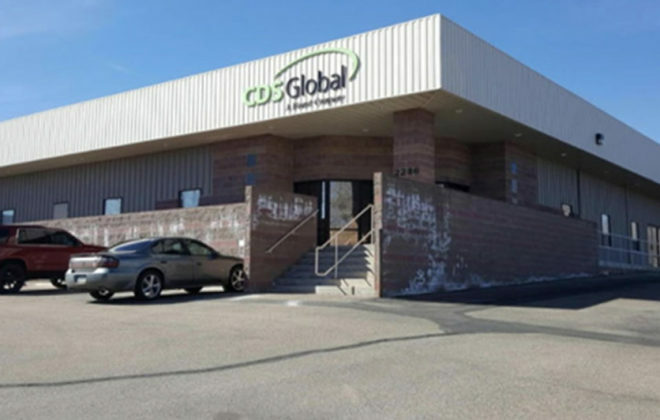 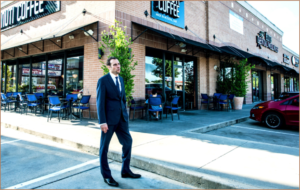 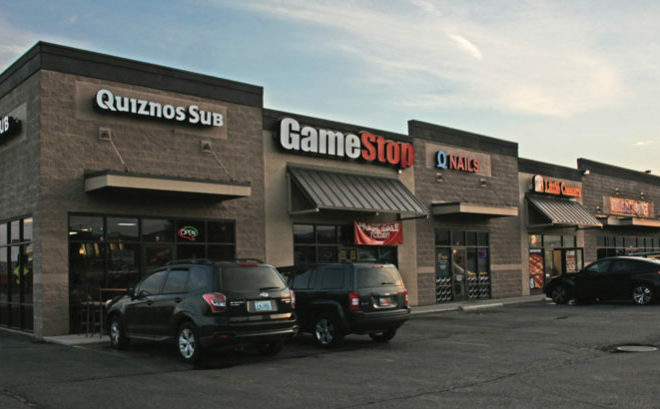 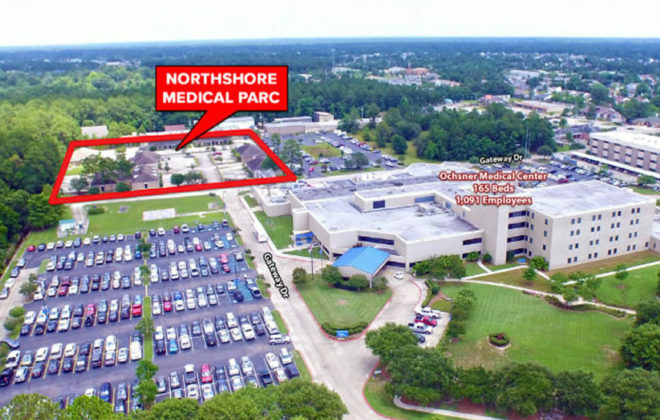 Constructed in 2006, the property is close to Alan's Super Wal-Mart shadowed shopping center. 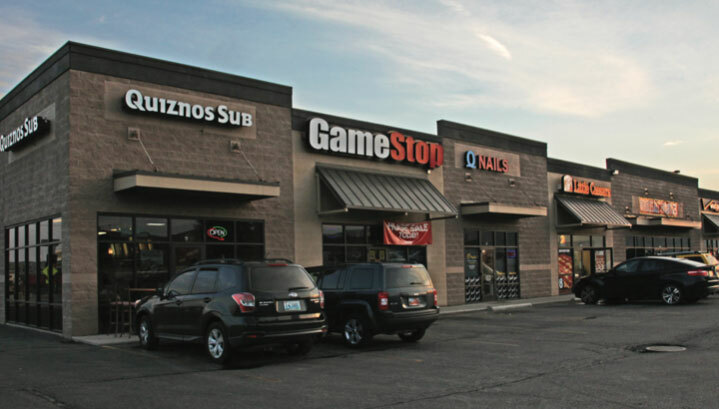 This retail center boasts daily drive-by traffic of nearly 21,000 vehicles. 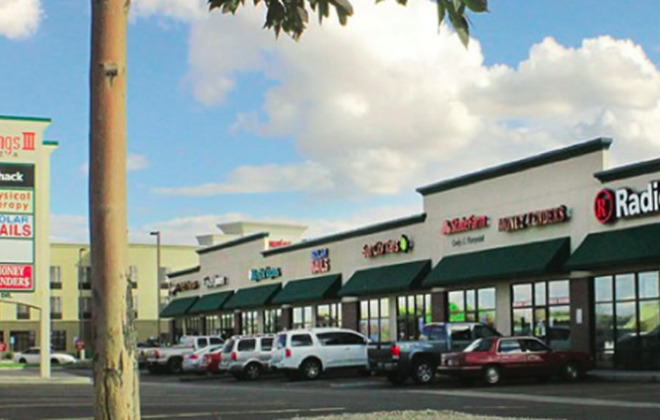 This area of Rock Springs is highly populated with many nearby major retailers….